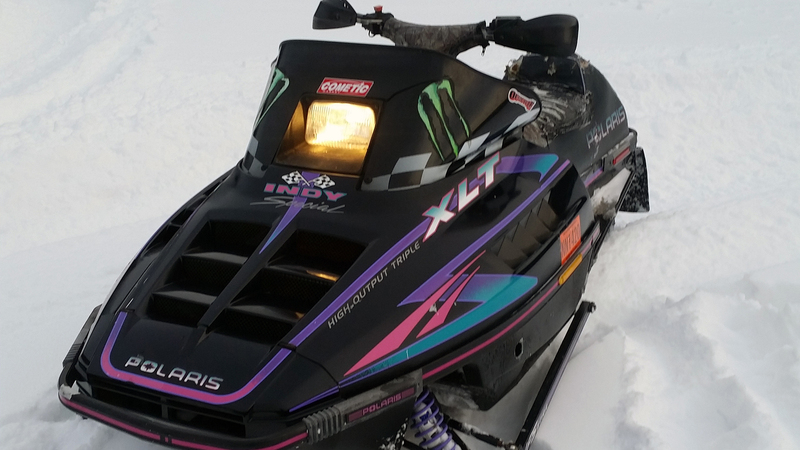 A good all around riding snowmobile. From boondocking to trail. 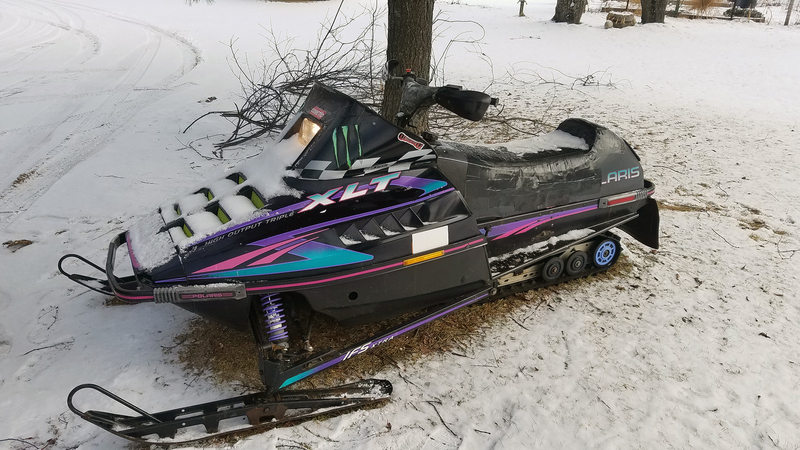 Its older polaris snowmobile and nothing looks as good as a classic. Had bad motor. It needed to be brought back to life. Its fast for being old. 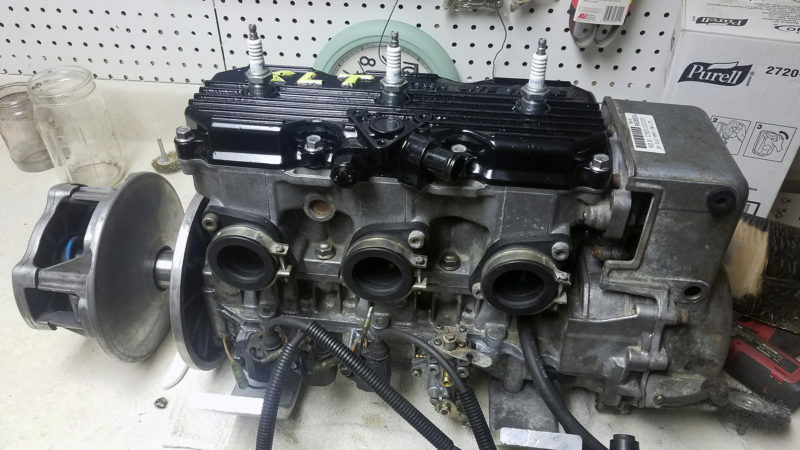 Engine: Fugi 597cc mono block. Punched out to true 600cc.